The band "Three on a String" was the featured musical act at the 49th annual Fayette Arts Festival. The 49th annual Fayette Arts Festival, held on Sept. 8 at Guthrie Smith Park, was a huge success. Many visitors to the festival enjoyed the arts, crafts, vendors and entertainment throughout the day. 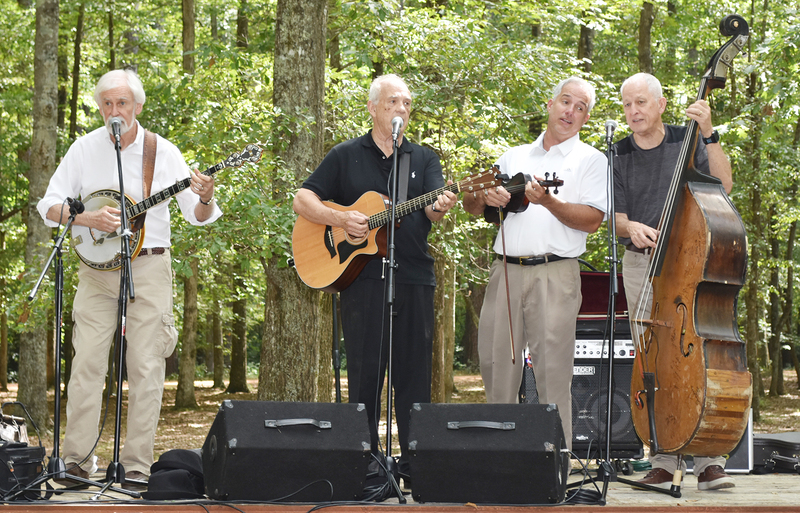 The event was endorsed by the Alabama Bicentennial Commission, and featured the band “Three on a String” as the headlining musical entertainment.